The first time I ever ate at PF Changs, my friends told me the chicken lettuce wraps were a must. I noticed everyone around me was ordering them and so I thought why not? Oh my gosh! They were so good that I ended up ordering them for my appetizer AND my dinner. I couldn’t get enough of them that night. I decided to make them at home and so I went online to find a copycat recipe. I added a few of my own things to make them even better. Now I make them all the time! 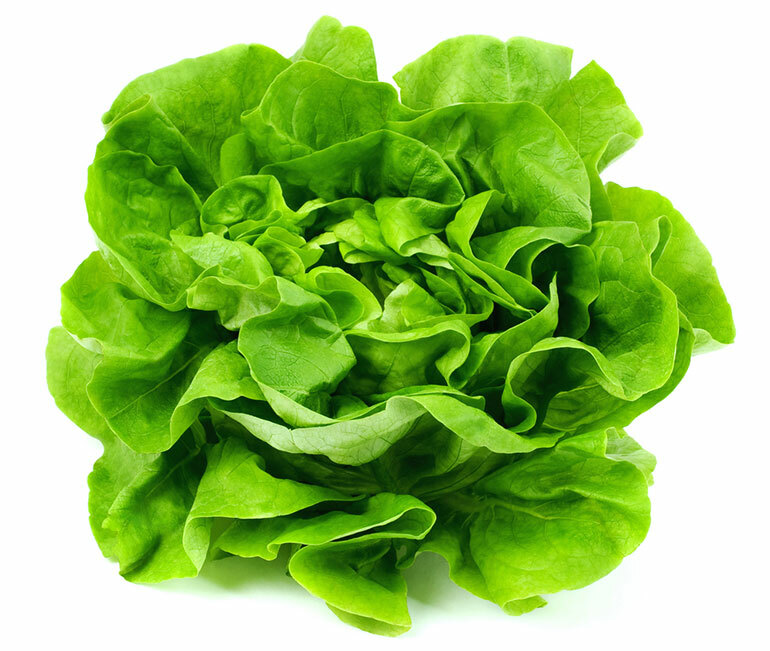 I even grow my own Butter Lettuce so I can have them as often as I want! They are so good and so easy to make, I eat them a couple times a week all summer long! Stir in garlic, onion, hoisin sauce, soy sauce, rice wine vinegar, ginger and Sriracha until onions have become translucent, about 1-2 minutes. 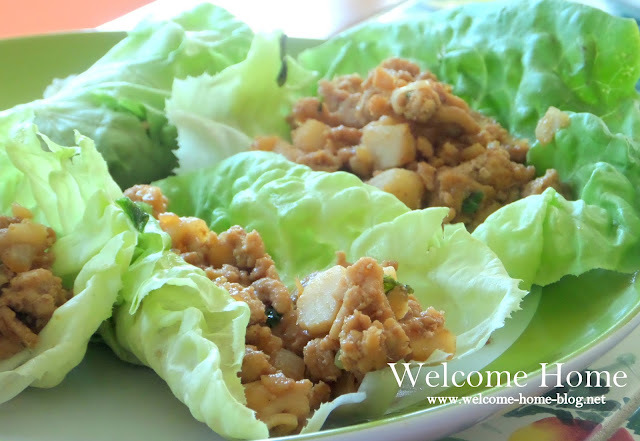 To serve, spoon several tablespoons of the chicken mixture into the center of a lettuce leaf, taco-style. Delicious!